Another great collaboration that will help preserve open space on the Cape. Link to the Dennis Conservation Trust page with more information. 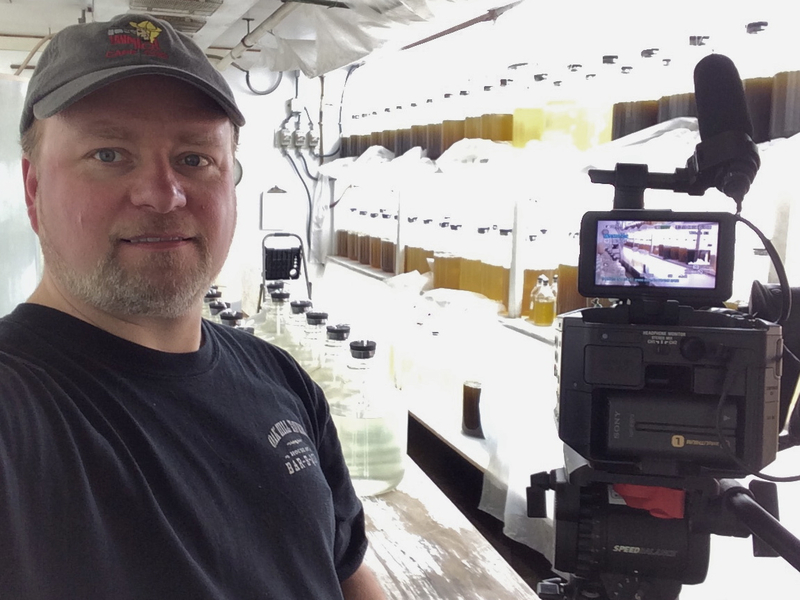 Algae for baby oysters and clams. 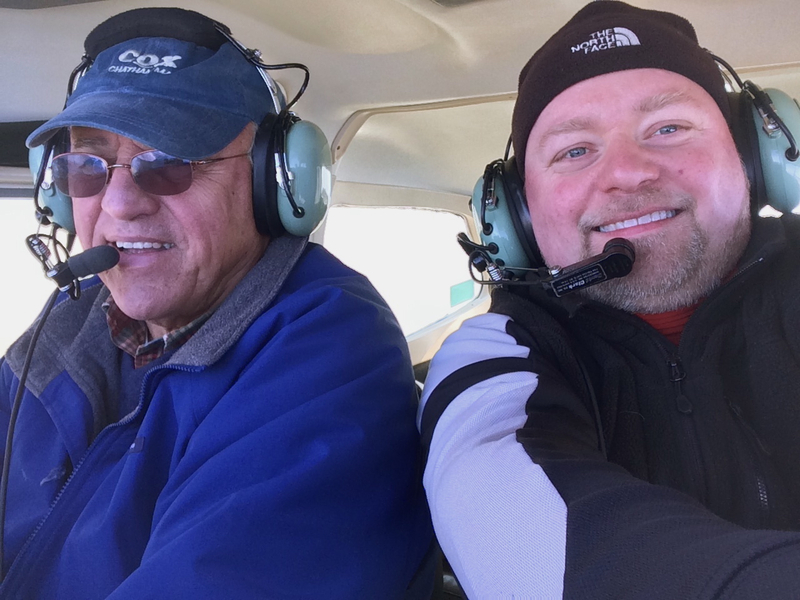 Norm St. Pierre and I flying above Old Cape Cod.